Receive a Free extra battery for your PocketWiFi promotion this Winter. Spring is on the Horizon and there’s no better time to plan your trip to Japan. With the Sakura Cherry blossom all over Japan, you don’t want to stay at home. We are adding a free power bank battery for your entire rental period this Winter when you get a Pocket WiFi with us. This power bank connects via USB so you can charge your WiFi in addition to your smartphone (including iPhone), tablet or any other kind of USB device. This way you stay connect and don’t have to worry about running out of juice on your phone. Here are some ideas you could do during when traveling to your next destination: Catch up on your latest series on Netflix or just stream your favorite playlist from Spotify. Stay up-to-date with your friends on social media, like Facebook and Instagram or share your own best moments of Japan. It’s very practical too, find the best route on the go, find out if there are any delays navigate with Google Maps and so on. It is all possible with your 4G LTE Pocket WiFi. 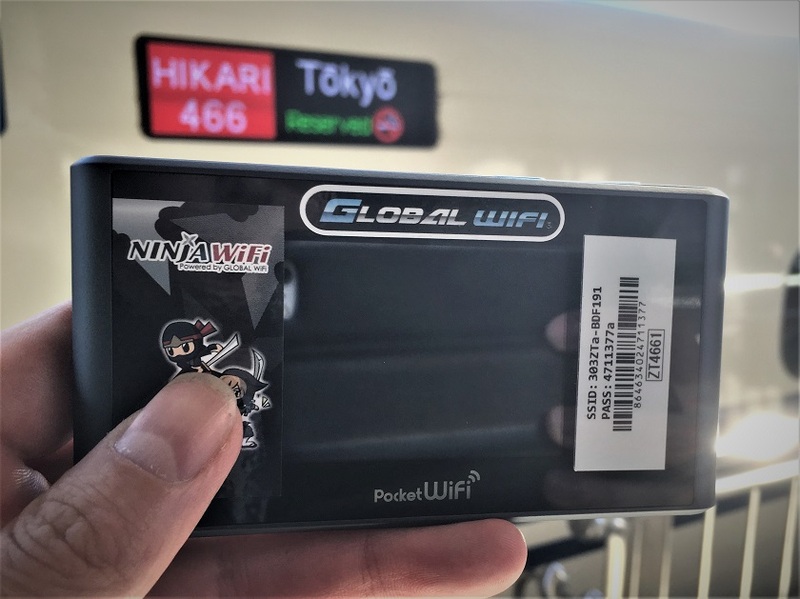 Just in case you are not convinced yet, our Pocket WiFi price is up 30% cheaper than purchasing WiFi directly upon arrival in Japan. This promotion is valid for any order placed before or on February 28th, the WiFi Pick-up date can be at a later date. 1.) Order your WiFi via JRPass.com, you can start your order right here. 3.) 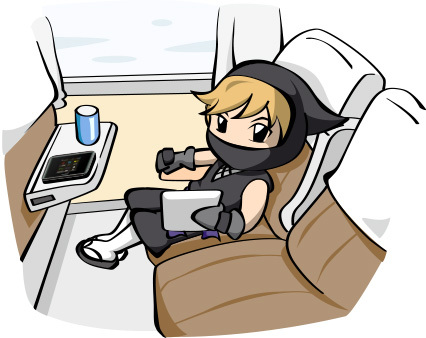 Enjoy unlimited internet around Japan for your entire trip & now with extra power! Q: Until when is the promotion valid? A: For any order placed before February 28th, your pick-up date may be after this date. Q: I don’t have Facebook, can I still apply? A: Yes, send us a message at [email protected] with your order number and we’ll add the power bank for free. Q: How much power does the battery give? A: It will add up to 8 hours of continuous use time. Q: I already ordered WiFi but saw the promotion after, can I still make use of it? A: Yes, as your pick-up date is at least 5 days in the future and you let us know before the offer expires. Q: I have an iPhone, Android, Windows, etc device, will it work? A: Yes, as long as you have a USB cable that you normally use to charge your device. Q: Can I use the Powerbank for my iPhone, Galaxy, iPad, Android device etc? A: Yes, as long as it charges via USB it works. We’ll provide you with a micro USB cable as well but you will need to use your own USB cable for devices that use other ports. Like Apple (lightning cable) or USB-C.
Q: Anything else I should know about the Pocket WiFi battery promotion? A: All is covered above but feel free to ask us any questions on Facebook you might have. Disclaimer: This promotion cannot be substituted for any other form of discount, cash value etc. The battery needs to be returned together with the WiFi package after the rental period is completed. We reserve the right the exclude orders that do not meet the qualifications as outlined above.